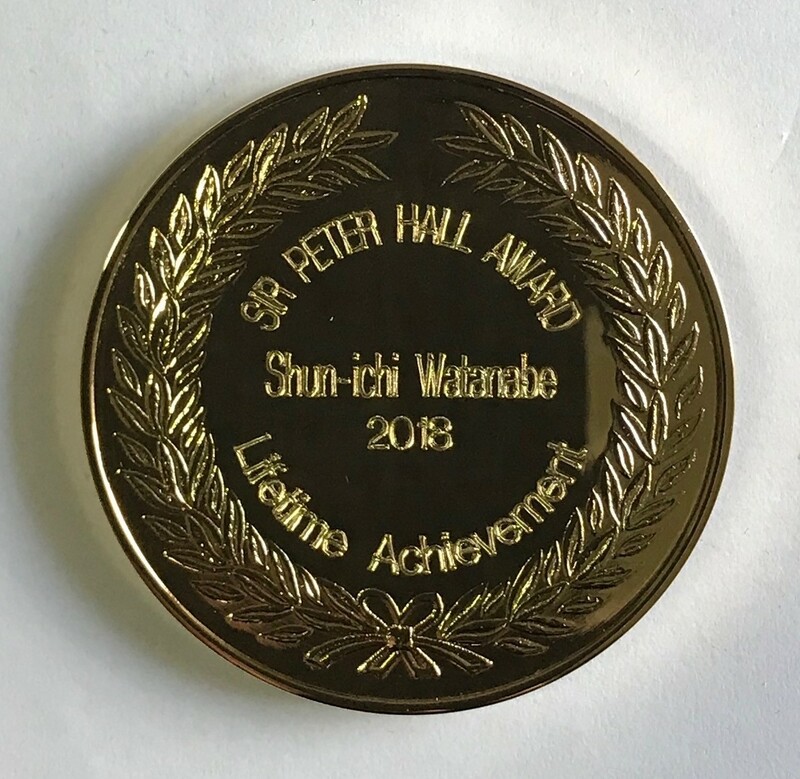 The Peter Hall Award is the most prestigious prize awarded by the IPHS. It recognizes sustained excellence for a body of published work that has made an outstanding contribution to international scholarship and conveyed the relevance of planning history to contemporary planning challenges. 1. Quantum of published writings (books, book chapters, journal articles, conference papers, reports, other writings) forming a distinctive and coherent contribution to planning history. 2. Evidence for a sustained engagement with scholarship of theoretical and/or empirical excellence. 3. Evidence of wider impact of research contributions on planning practice and/or policy. 4. Evidence of international impact. 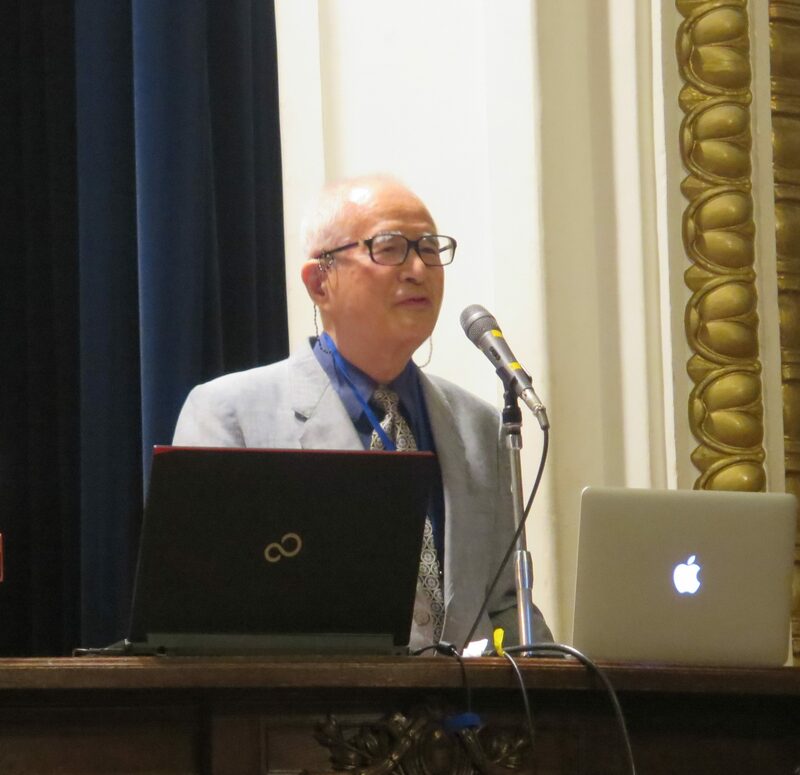 The Peter Hall Award is to be awarded biennially at the IPHS Conference, initially at Yokohama 2018. It includes a certificate, inscribed medallion, and complimentary registration to the conference at which the prize is to be awarded. Nominations following a template to be adjudged by a special committee of the IPHS Council. The Society reserves the right to not make an award. The award is to a living individual but in exceptional circumstances may be made jointly or posthumously. The award is not necessarily confined to an IPHS member. A joint award may be given. Members of the IPHS Council may be contacted confidentially about nominations. Dirk Schubert, HafenCity Universität Hamburg, Germany (IPHS President).